Comcast’s discounted program, called Internet Essentials, is expanding beyond families with schoolchildren. 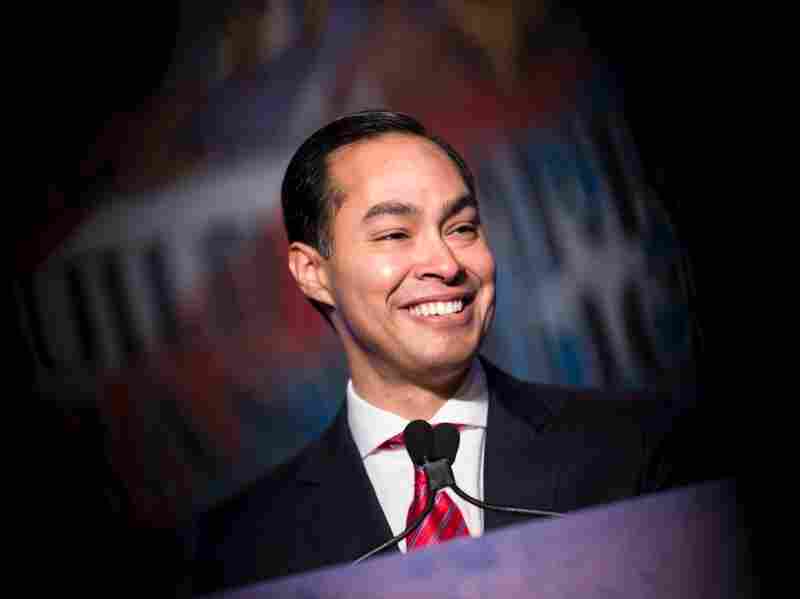 When Julian Castro assumed the post of Housing and Urban Development secretary in 2014, the U.S. government already had a few programs aimed at expanding Americans’ access to the Internet. It’s the sort of thing that is paramount to success in the modern economy, long advocated by President Obama and other government officials. A year ago to the day, the Obama administration launched a new project called ConnectHome — a federal push to galvanize nonprofits and corporations into a program to get more families who live in public or assisted housing connected to the Internet. According to HUD, nearly two-thirds of America’s lowest-income households own a computer, but less than half have broadband access at home. 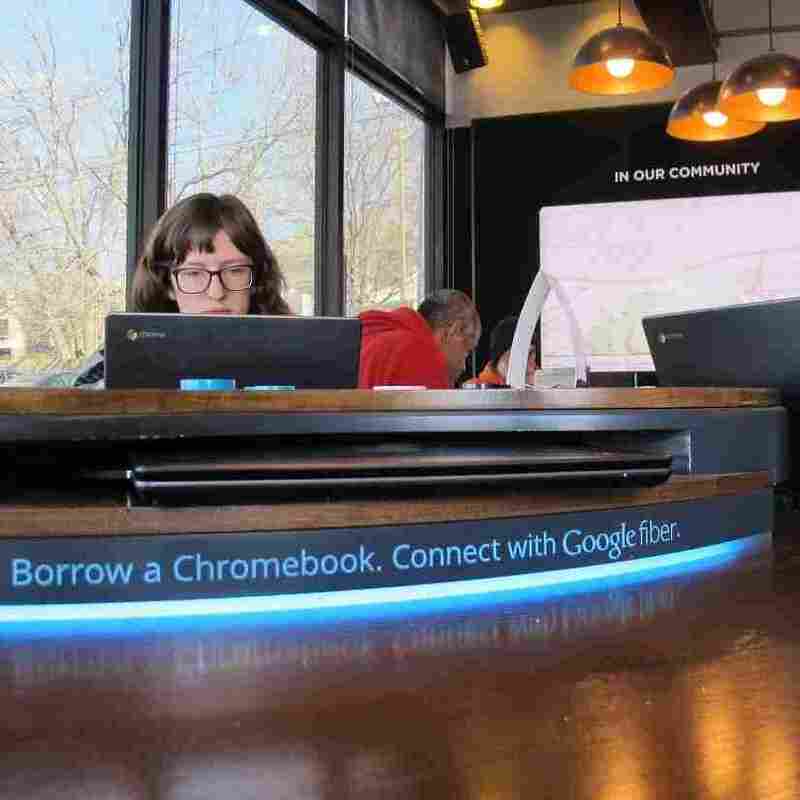 Nonprofits like the Boys & Girls Clubs and Khan Academy, and Internet providers like Google Fiber and CenturyLink have been helping people get discounted Internet connections, computers and training. As of Friday, Comcast, the nation’s largest Internet service provider, adds its full footprint, which covers 40 percent of public and HUD-assisted housing. This marks the massive expansion of Comcast’s discounted Internet and equipment program, called Internet Essentials, beyond families with schoolchildren. Secretary of Housing and Urban Development Julian Castro says getting broadband access into public housing has been a priority during his tenure. A lot of public housing is “not Internet-ready,” as Castro puts it. If he could go back in time and fundamentally re-imagine connectivity in public housing, he says, he would make sure that the buildings had Internet infrastructure from the get-go. It’s something his office is hoping to impose as a rule for any new public housing construction or rehabilitation. “One of the mistakes in the beginning of public housing was, ‘Let’s just throw up housing and put poor people in it,’ ” says David Cohen, Comcast’s senior executive vice president and, during the 1990s, chief of staff to Philadelphia’s Mayor Ed Rendell. In the modern era, he says, public and assisted housing comes with supportive services — and such should be the case with Internet. If infrastructure is the most important thing, the need for digital literacy and training, say, through computer labs, is second. Specifically for lower-income families with school-age children — the key target audience of HUD’s efforts — that value has long become clear, according to a recent study by Rutgers University and the Joan Ganz Cooney Center at Sesame Workshop. 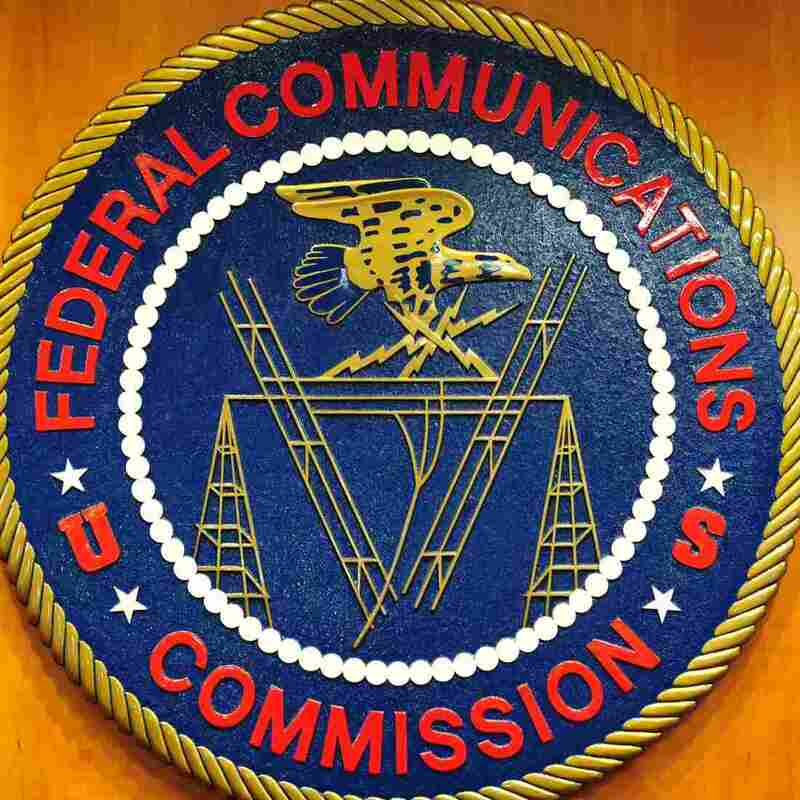 The concerns have been cost and connection quality. 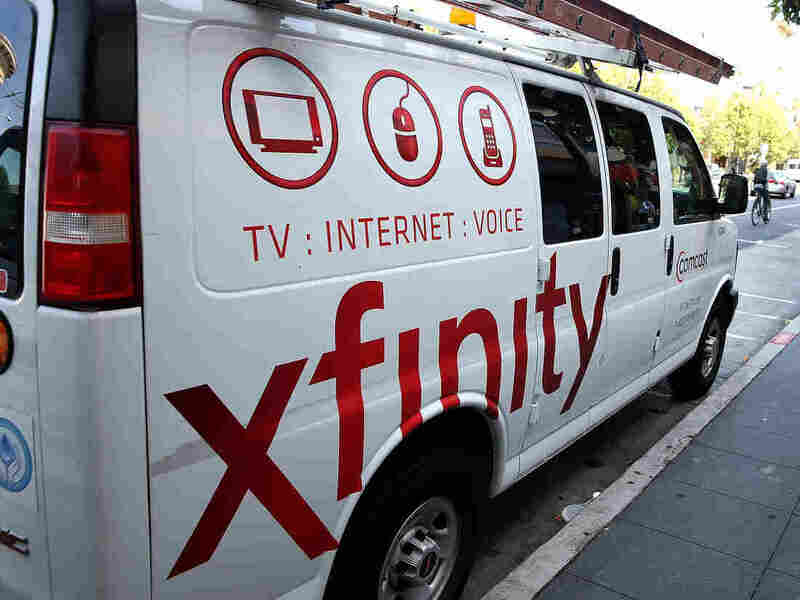 Though several Internet providers have discounted programs — Comcast’s Internet Essentials is a major one — the study found that only 6 percent of families who would generally be eligible by income level actually benefited from them. Comcast originally offered download speeds of 1.5 megabits per second through Internet Essentials, later raising it to 3 Mbps, 5 Mbps and finally to 10 Mbps — the speed now offered through the ConnectHome program — for $9.95 a month. Cohen says at this speed, complaints from Internet Essentials customers have all but stopped — and customer satisfaction rates surpassed those of Comcast’s general population. By federal law, HUD cannot directly negotiate rates or speeds. Castro says “it’s fair to say” that the offered speeds are sufficient, at least as a starting point. “Right now the most important thing is that the families that are not on the Internet, get on the Internet,” he says. So the costs and restrictions vary — some offers only apply to public housing, others (like Comcast) to all people receiving HUD assistance wherever they may reside. Comcast has a requirement that the household can’t have had another type of Comcast Internet service for 90 days prior to applying. 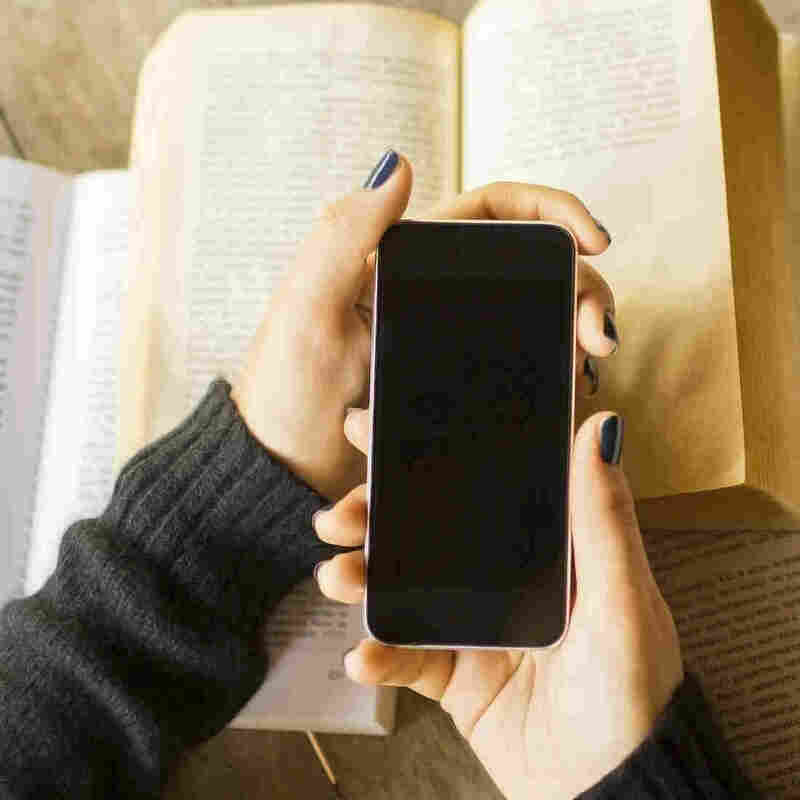 Can Internet access ever be free for families receiving housing assistance? Google Fiber has pledged free gigabit speeds for people who live in public housing in its markets. Comcast’s Cohen says free can be a disservice. Castro, too, doesn’t see free home Internet across the board anytime soon. “I don’t see the government stepping in and fully subsidizing that right now,” he says. Last year, the Obama administration requested $5 million for the ConnectHome initiative. Congress did not grant the request.